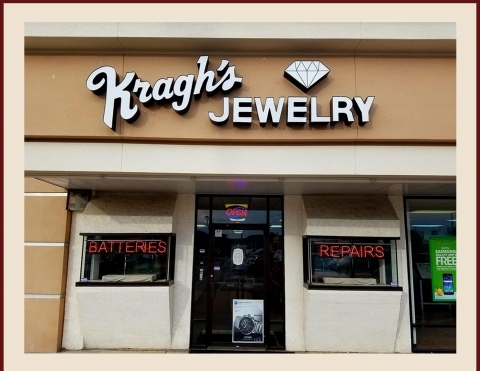 Kragh’s Jewelry of Bastrop Texas is a hometown tradition that has been around for over 60 years, specializing in new and estate jewelry, watches and unique gifts. In house jewelry repair and watch batteries while you wait. Kragh’s is sure to have that special gift for someone!